Welcome to Welding Answers! We are a group of professionals in the welding industry. 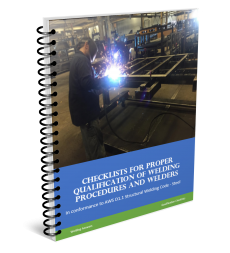 Our contributors include welding engineers, welding consultants, certified welding inspectors, welding sales experts and welders themselves. In our day to day activities we are in constant contact with manufacturers that are doing their best to stay competitive and keep jobs in the United States. This is a tough task. We hope that this website can serve as a resource for those in need of help. 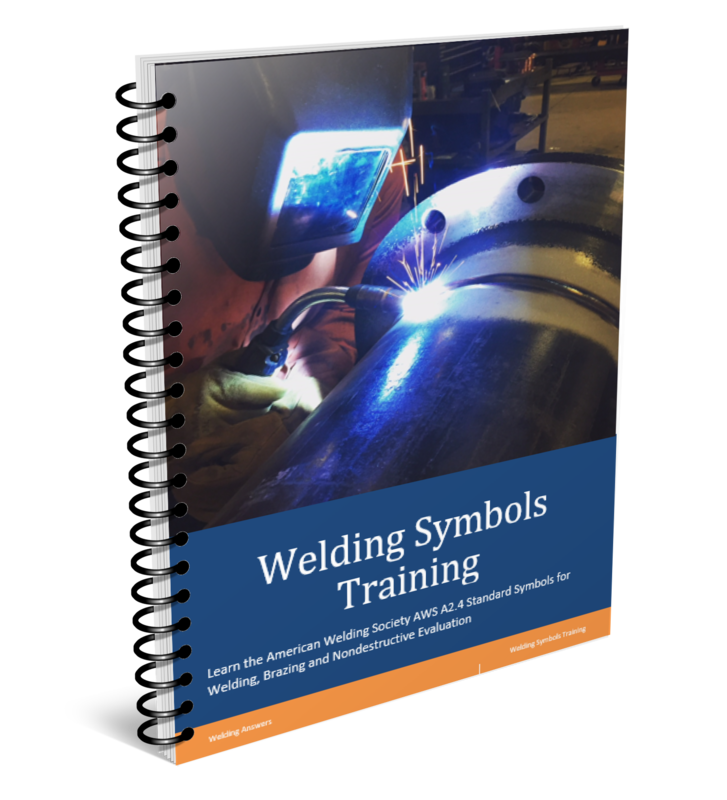 Our intent is not to promote specific products or generate sales, it is simply to educate our readers and generate a large database of helpful articles related to welding. We plan to grow this database by taking time each week to write about our experiences from the week. This will mainly be comprised of questions we were asked or challenges we faced during the week. We highly encourage or readers and followers to ask questions. 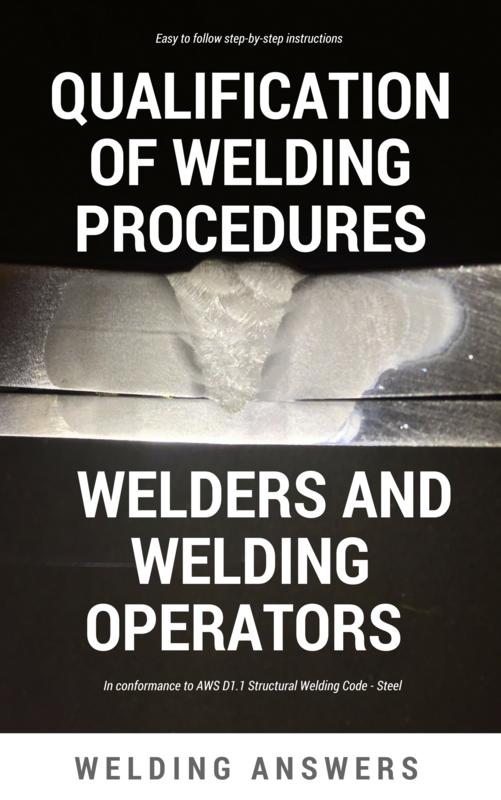 Chances are if someone has a welding related question there are several others who could find the answer useful. As we build our follower base we will keep our comments section open to everyone in an effort to make it easy to ask and interact. Due to the pervasive spamming that goes on we may eventually require registration in order to comment or post. This will be completely free and only necessary to avoid cluttering the site with unwanted and unsolicited propaganda. Thank you for visiting our site. If you have any suggestions on how to improve the site to better serve you and the rest of our readers please let us know.